Josh is another one of my original characters. Looking back on this, I wish I wouldn't have made his legs so long given he's supposed to be eight years old. 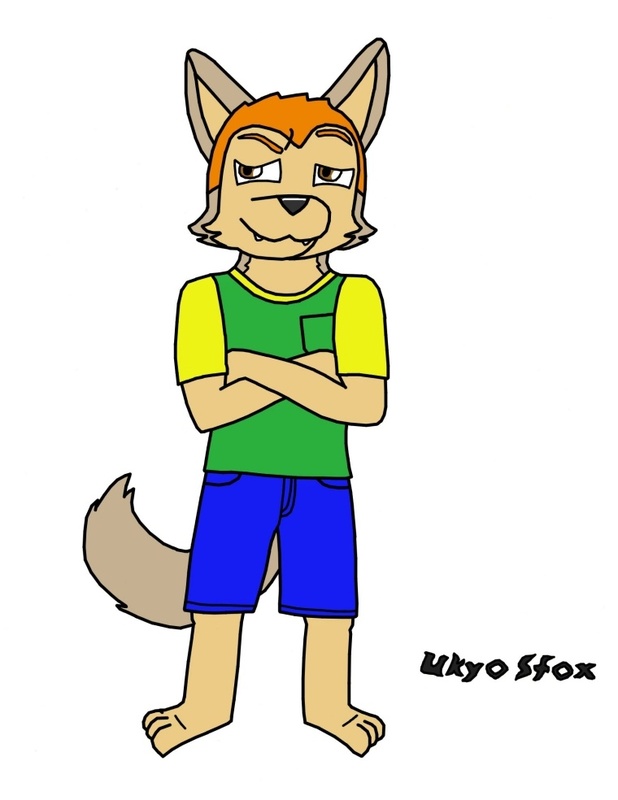 I've also slightly altered his fur colors a bit since this was first created.